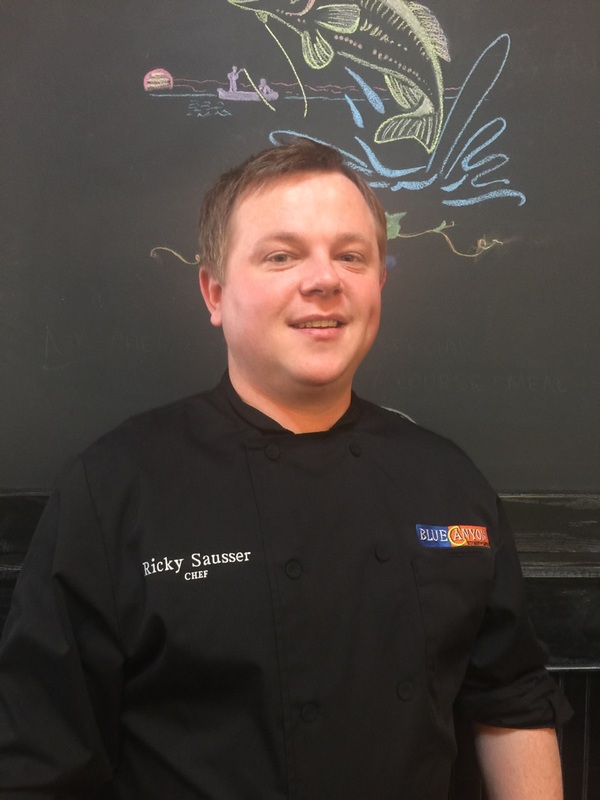 Welcome to the Blue Canyon Kitchen & Tavern in Missoula. At the Blue Canyon, we feature a unique menu of comfort food with a twist, or what we describe as “Creative American Cooking.” It’s food you know and love, layered with delicious new flavors, like our Beef Tenderloin with a Sun-Dried Tomato Basil Butter and our Polenta Crusted Calamari, both signature dishes. Walk through the doors of our Missoula location, and you’ll be struck by an ambience of rustic elegance. The interior design captures the best of Western décor, with conventional trusses, cathedral ceilings and handcrafted log rafter systems. Strikingly Montana, yet undeniably chic. We offer something for everyone. Ask for a table snuggled up to the fireplace in the Great Room for the perfect intimate dinner. Try the Chef’s Table for a dining experience! Try the Chef’s Table for a dining experience that includes four- and five-course meals with wine pairings and one-on-one interaction with the culinary team. Those dining alone, or simply looking to get a bit closer to the action, will find the Kitchen, with its frontline counter seating, to be the perfect choice. The Bison Room is a small, private section of our restaurant where groups of two to 32 can sit and eat, have meetings or special events, or just enjoy a private meal. The Tavern offers a fine selection of premier cocktail choices and is the perfect spot for an appetizer or martini. Try something from our extensive wine list with more than 150 labels, including the Blue Canyon private wine label. We look forward to seeing you at the Blue Canyon in Missoula, where you’ll find something for everyone. Looking for the perfect place to handle the details of your upcoming special event? Blue Canyon Kitchen & Tavern is the place to call. Our Private Dining staff tailors each event to your vision – every detail is meticulously handled to make sure that the event is exactly what you imagined. Our staff executes the event with timeliness, professionalism, and cordial service. Blue Canyon Kitchen & Tavern offers full-service on-site or off-site catering and private dining; contemporary cuisine is tailored to your event utilizing only the freshest seafood, meat, fruits and vegetables and service you’ve come to expect when you dine at Blue Canyon Kitchen & Tavern. 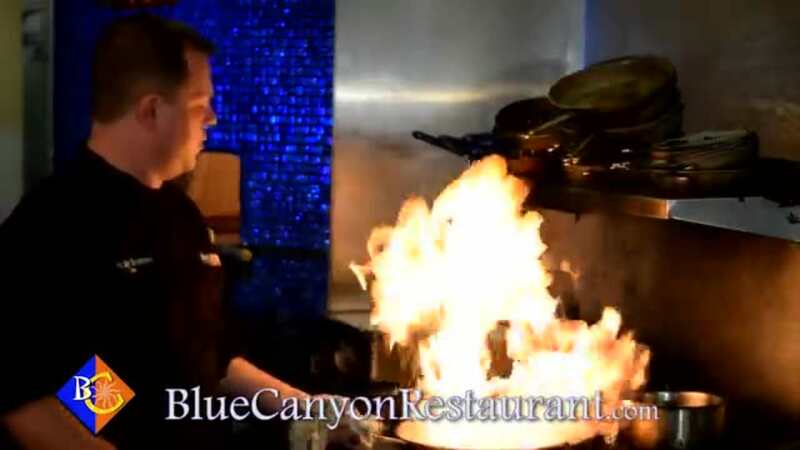 Creative cuisine and exceptional service are guaranteed for your dining experience at Blue Canyon Kitchen & Tavern. 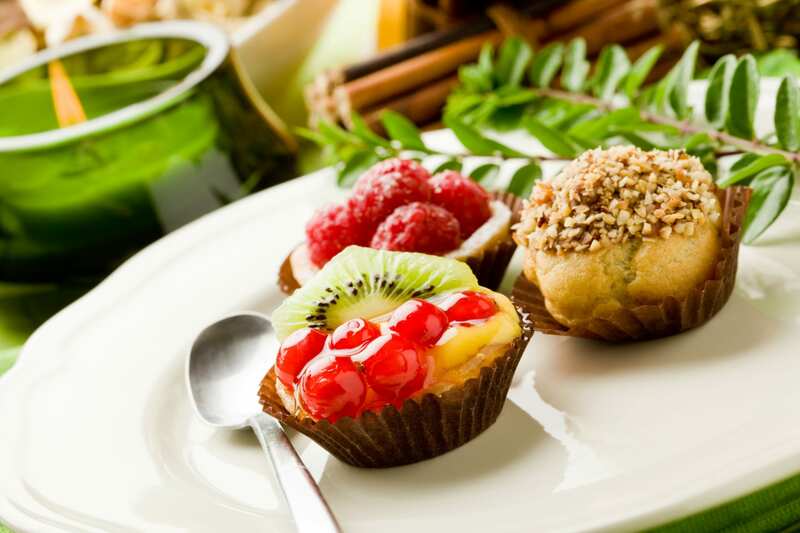 You can expect the same level of quality and hospitality when you have Blue Canyon cater your event. Inquire about your catered or private dining here or contact Todd Liphardt at 406-541-2583. Please provide event details.